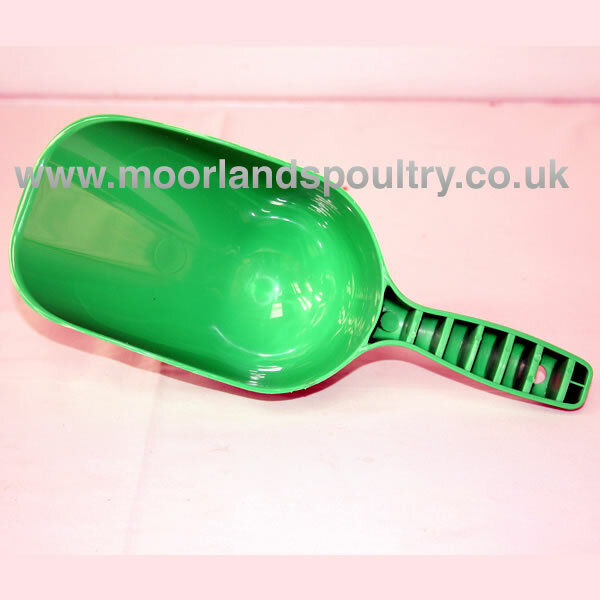 These heavy duty plastic feed scoops will save your crockery and are purpose-built for the job. With their bright colours, you'll never lose them in the field or garden and they are actually really nice to hold! Available in a couple of sizes.